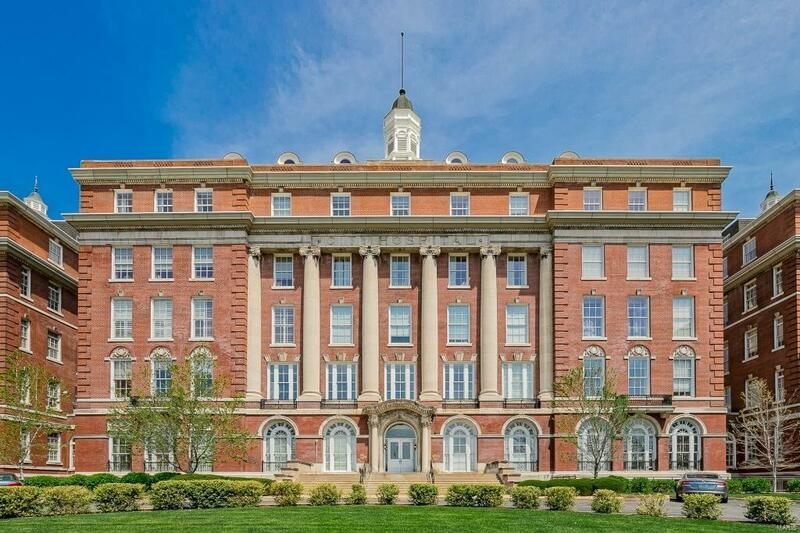 Spectacular 2 Bd/2 Bth condo ~ ideal for entertaining & offering contemporary living in a landmark building! Soaring ceilings, large windows, gleaming wood floors & nearly 1400 sqft! Impressive Kitchen w/granite counters, maple cabinets, SS appliances, center island & tile floors. Expansive windows offer natural light; gas FP flanked by custom shelves & wired for surround sound. French doors to Master Ste w/His & Her walk-in closets & luxury Bth w/granite top, tile floors & shower w/glass doors. 2nd Bd w/walk-in closet & access to 2nd Bth w/granite top & tile floors. 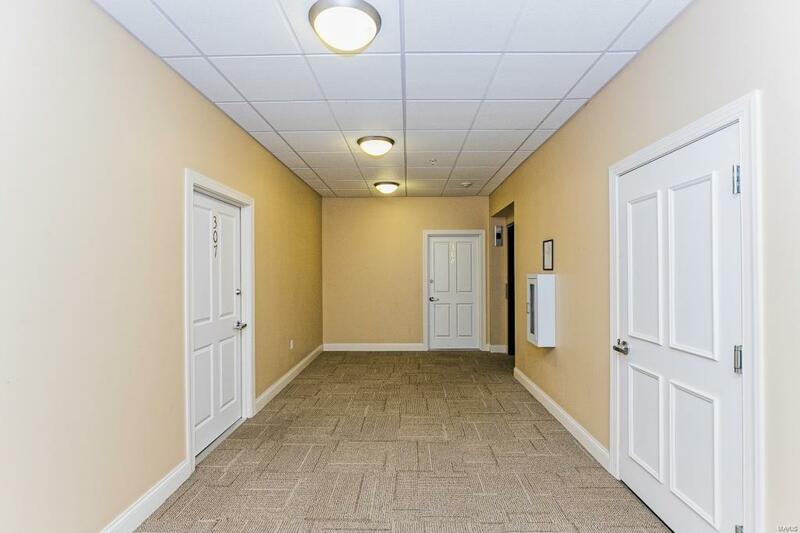 Highlights: new carpet (2018), in-unit laundry, attic storage, secured phone entry system, monitored security, guest parking, elevator, trash shoot & custom plantation shutters! 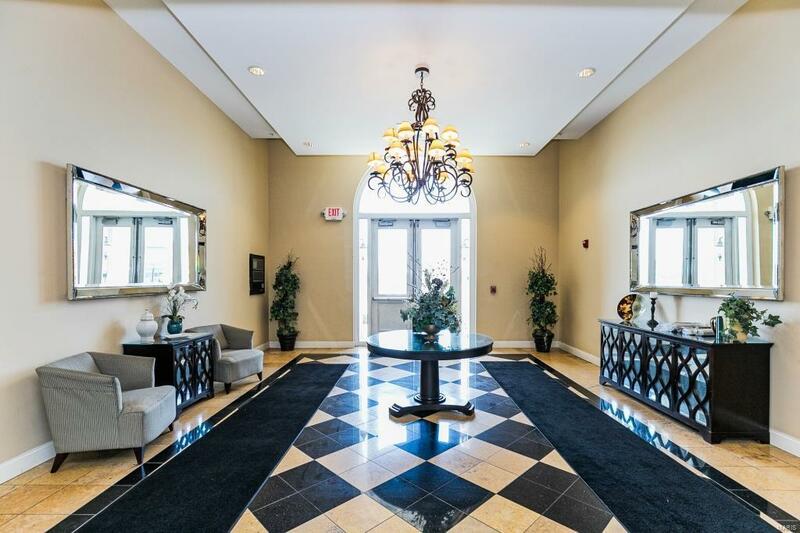 Condo fee includes: HVAC, gas, water, sewer, trash, some electric & gated parking for 2! 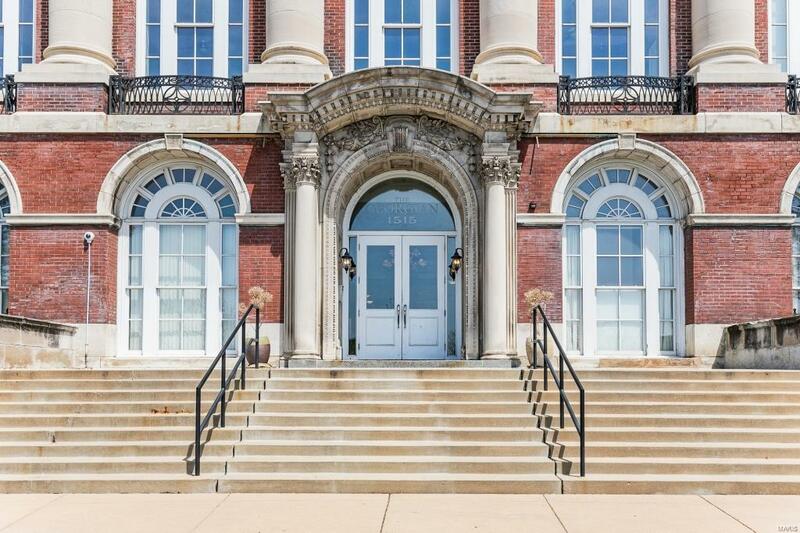 Great location ~ near Lafayette Square, Soulard shops/dining & just minutes to Hwys 40/64, 44, 55 & 70.